Do you want to be able to browse through an incredible selection of used convertible cars for sale in Edmonds? If so, you are going to love all that Carson Cars has to offer. Being a family owned and operated dealership for nearly 50 years, Carson Cars has all of the experience that you need to get you the best price on a vehicle that you can drive away happy in. Having a convertible is something that many people think of as a dream, which the staff at Carson Cars is happy to make a reality. All you have to do when you decide that a quality used convertible should be your next vehicle is stop by the lot at Carson Cars. Tell the sales team some of the specifications that you may have and they will bring you the best options for you to check out and take for a test drive. Are you worried that you are not credit worthy? If so, you can rest assured in knowing that the in-house finance department at Carson Cars will stop at nothing to make sure that you are able to lock in an incredible rate on a great convertible that will never break your bank. From the moment that you arrive, you will be made to feel as though you are part of the family and you will surely drive away happy in the next new to you vehicle of your dreams. Once you shop Carson Cars, you are sure to come back again and again whenever you or anyone in your family is in need of a high quality used vehicle upgrade. 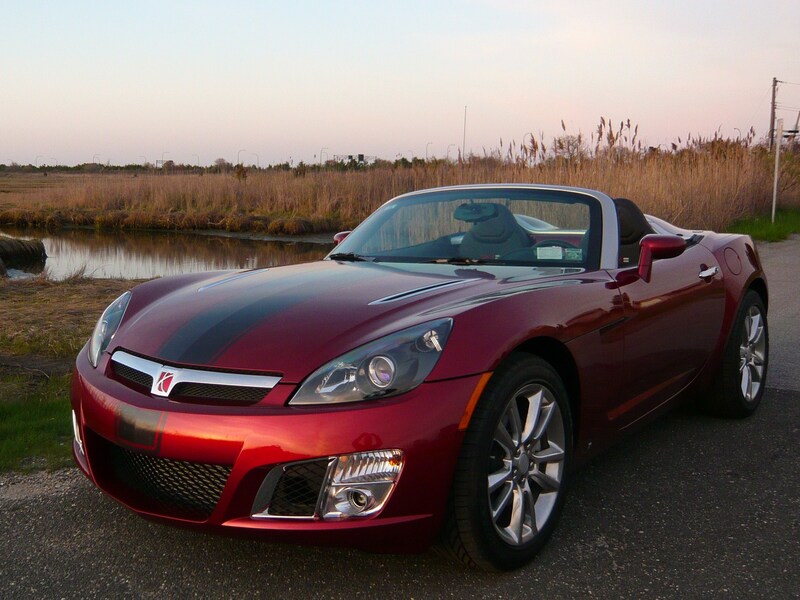 Carson Cars offers an amazing selection of used convertible cars for sale in Edmonds. Stop by or call (855)583-9356 today for current pricing and selection.